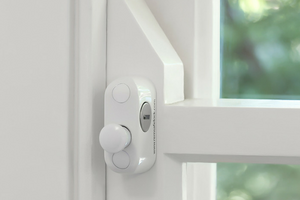 The original sliding aluminium window restrictor, the Venlock is easier and quicker to install than any other window restrictor on the market. 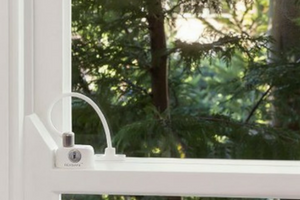 The world’s smallest cable restrictor, the Remsafe Cable Lock can be installed on all window types and materials. 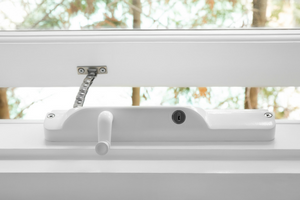 The Track Lock is a discreet solution to window safety that is suitable for sliding aluminium and double hung window types. 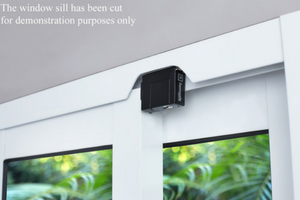 Ideal window safety restrictor for sliding windows with reversible stop bracket. 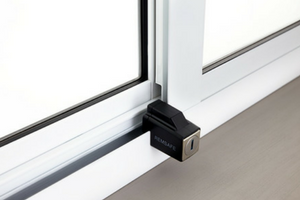 Best suited for sliding windows with limited window sill. An innovative winder with the restrictor mechanism on the upper surface of the winder body to alternate easily between a restricted and unrestricted opening distance. 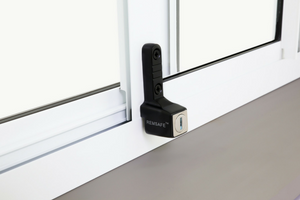 The Remsafe LyLock is the traditional window safety device for sliding aluminium windows. 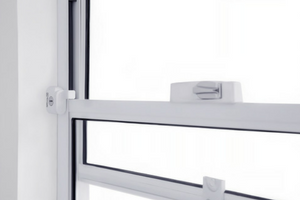 A multi-purpose locking solution that is compact and strong, and ideal for restricted ventilation and added security.